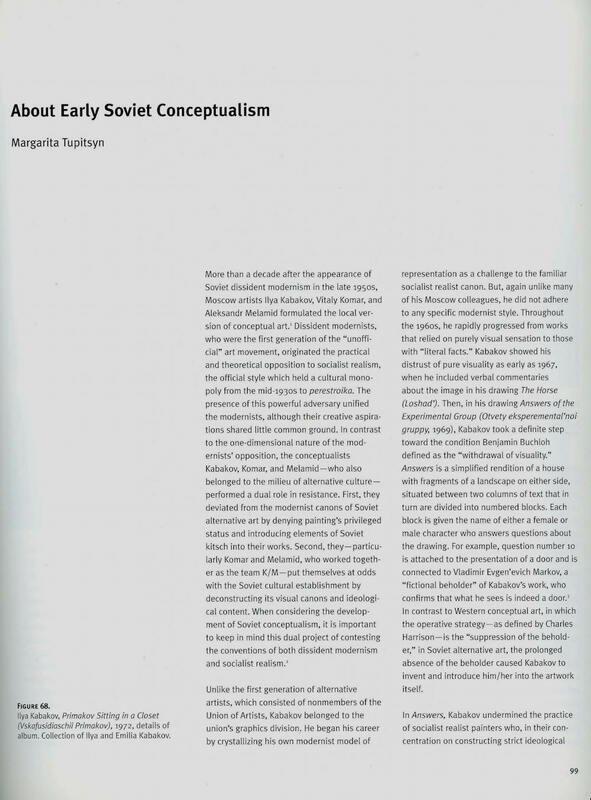 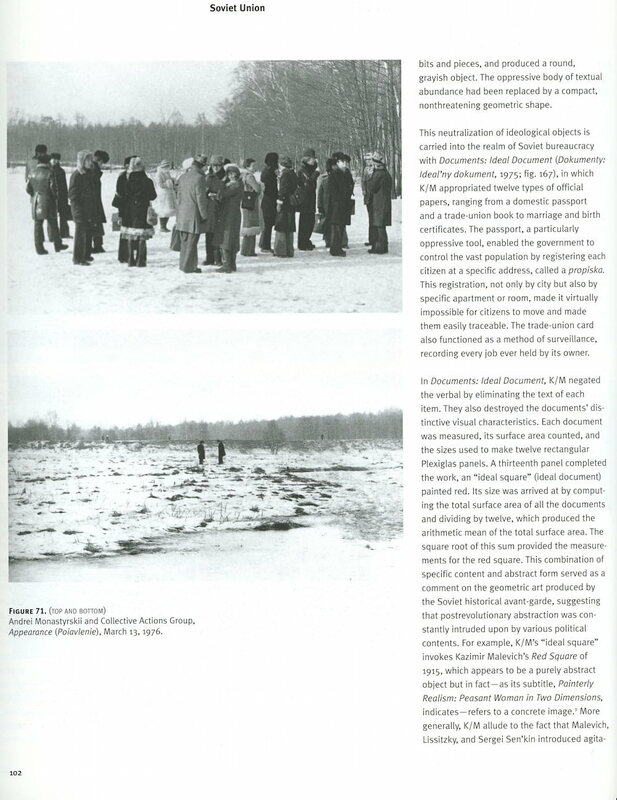 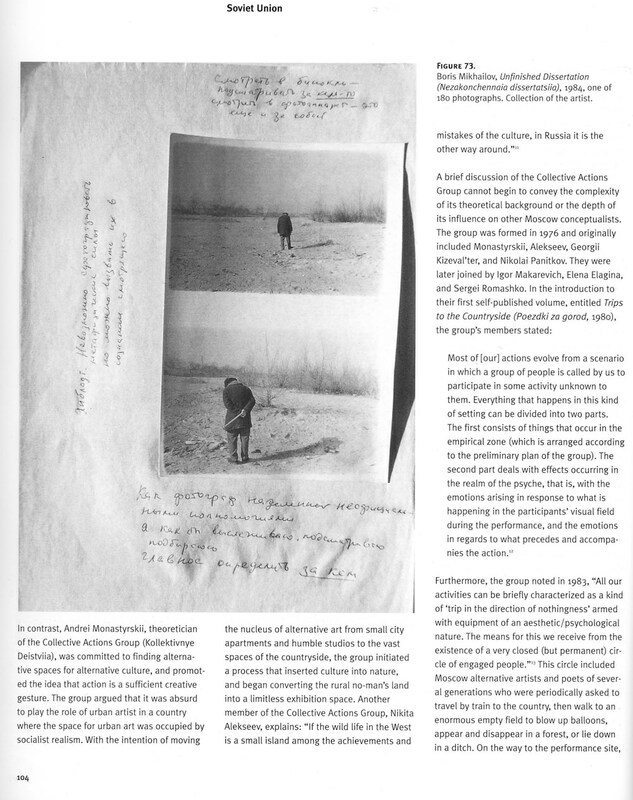 published in Global Conceptualism: Points of Origin 1950s-1980s, Queens Museum of Art, 1999. 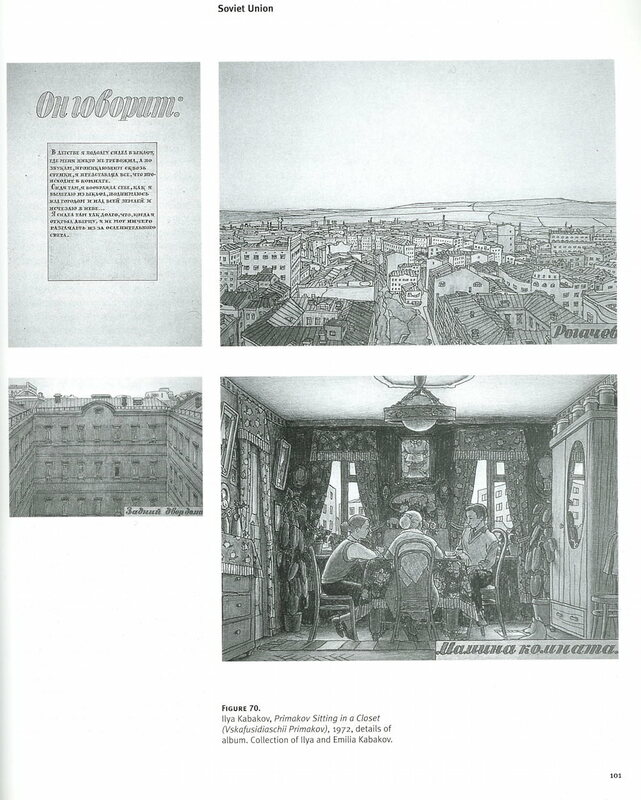 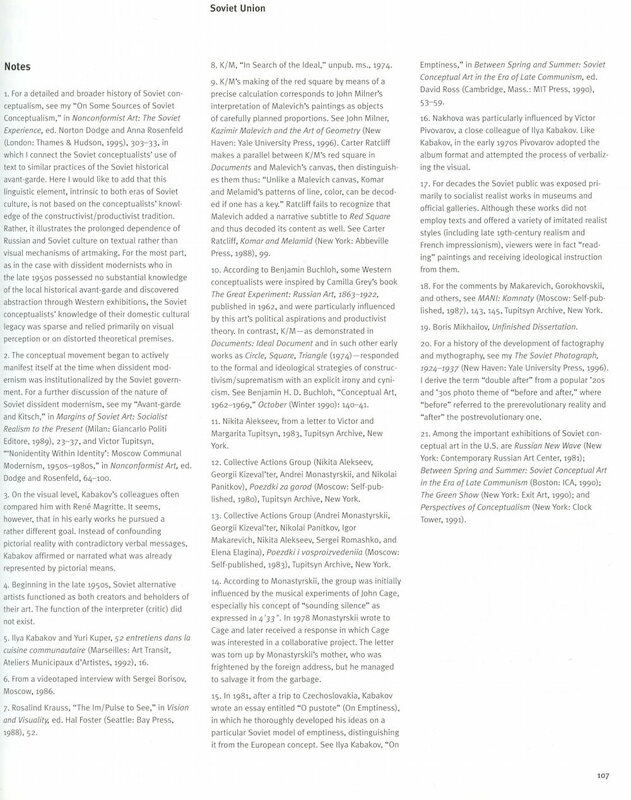 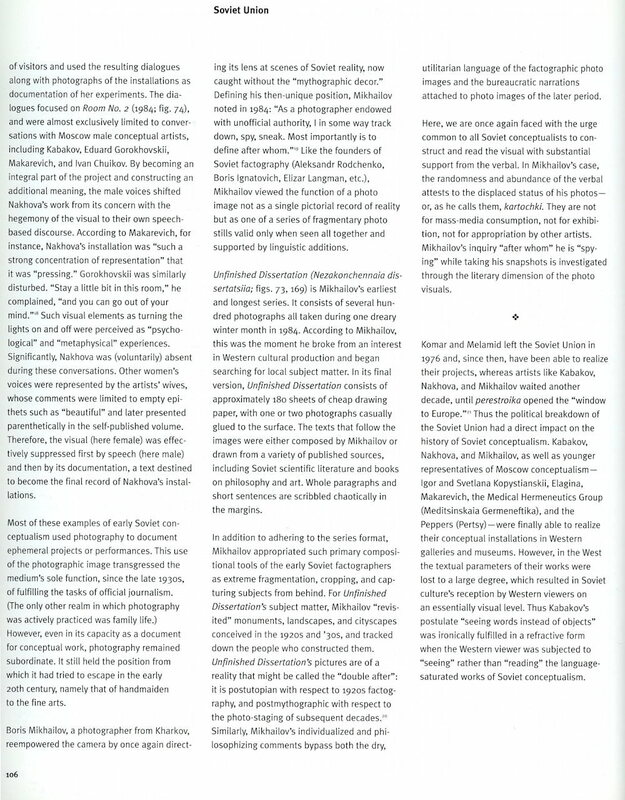 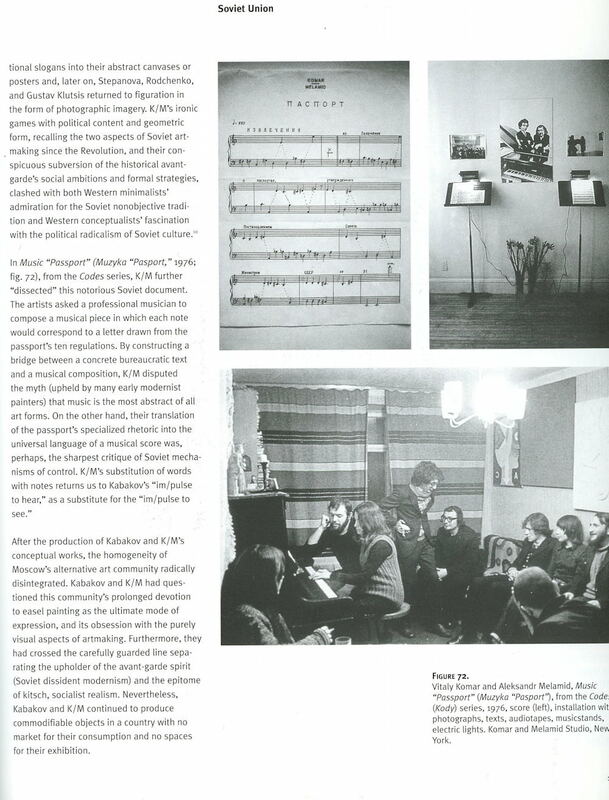 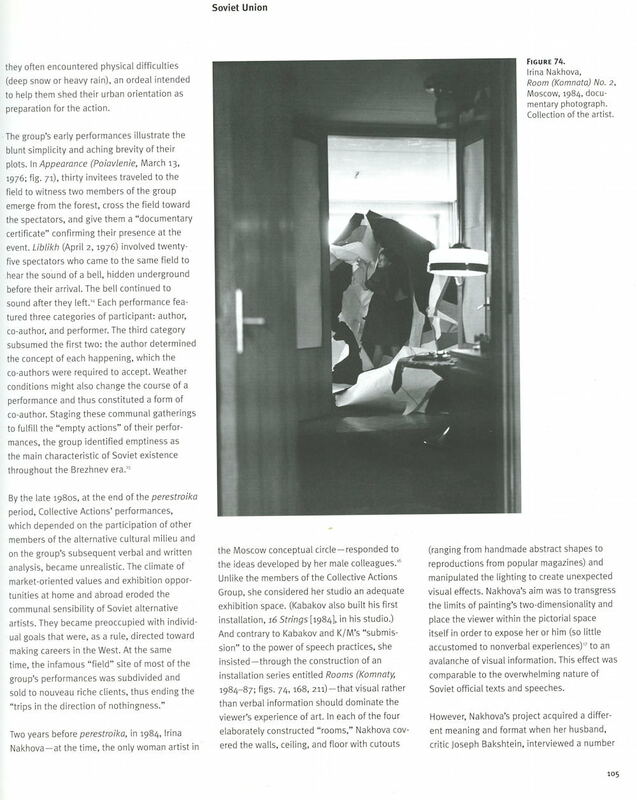 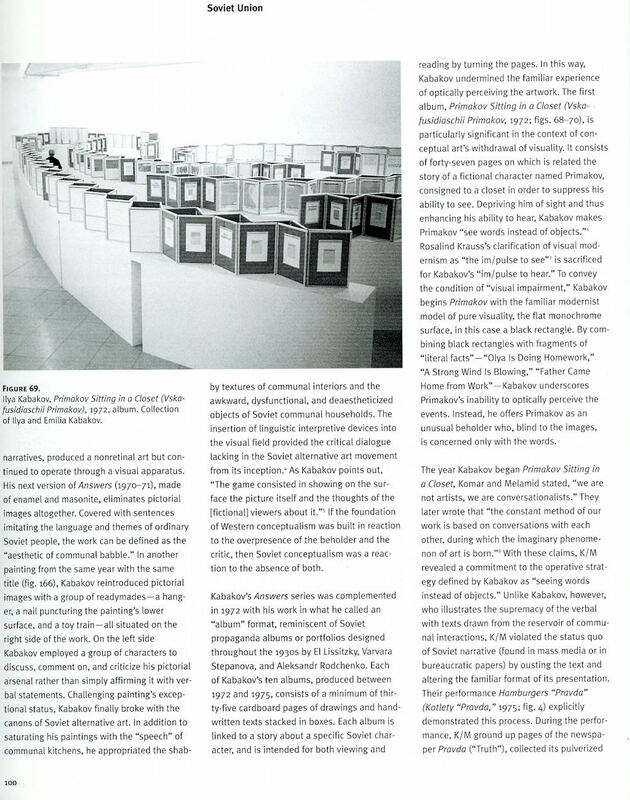 Margarita Tupitsyn, "Andrei Monastyrsky," Artforum, February 2011, pp. 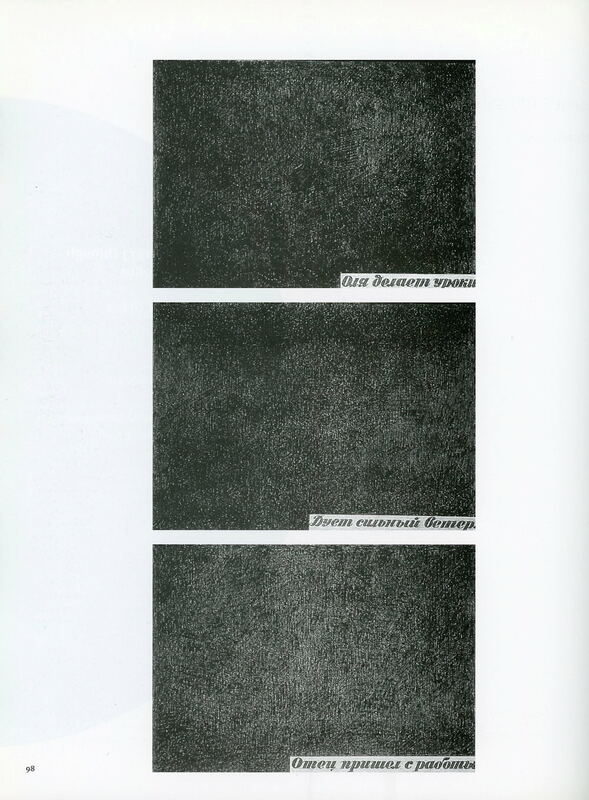 247-248.